University in China can be divided into general university, technical university, specialized university such as medical, foreign language and teacher-training university. University in China has accepted and educated international students for years. CEC provides the Chinese university ranking for international students who want to know more about university in China. On April 2019, Ministry of Education of the People's Republic of China announced a total of 492,185 international students were studying in China in 2018. Chinese universities dominate the QS BRICS Rankings 2019, taking 7 of the top 10 places, with Tsinghua University coming top and Peking University second. BRICS is the acronym for Brazil, Russia, India, China and South Africa. In order to choose the right university in China, you need to set your goal of study. 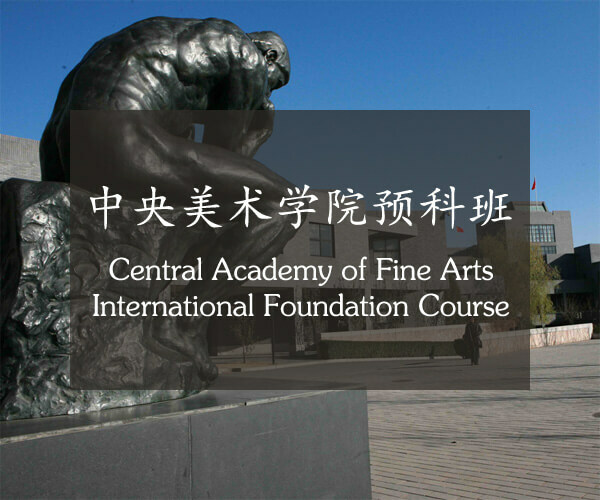 For Chinese language and culture learning, you should apply to a university with good Chinese language program with cultural courses. For undergraduate and graduate degree program, you have to consider the academic standard and employment opportunities. 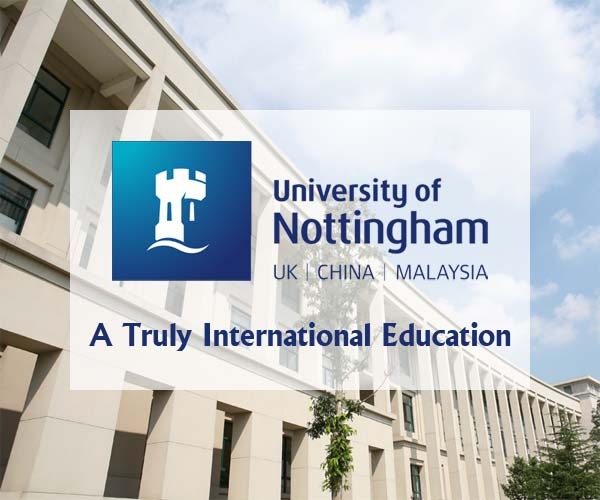 When applying to top universities in China, such as Peking University, Tsinghua University and Fudan University, admission to Chinese taught degree program is limited and extremely competitive. You must be well-informed, well-prepared, and very determined to work very hard to gain admission. Project 211 is the Chinese government’s new endeavor aimed at strengthening about 100 universities and key disciplinary areas as a national priority for the 21st century. Project 985 is a constructive project for founding world-class universities in the 21st century conducted by the government of the People’s Republic of China. There are 112 universities in the project 211 and 39 universities in the project 985. Among project 985 universities, nine universities made up the C9 League which is considered as China’s equivalent of Ivy League. 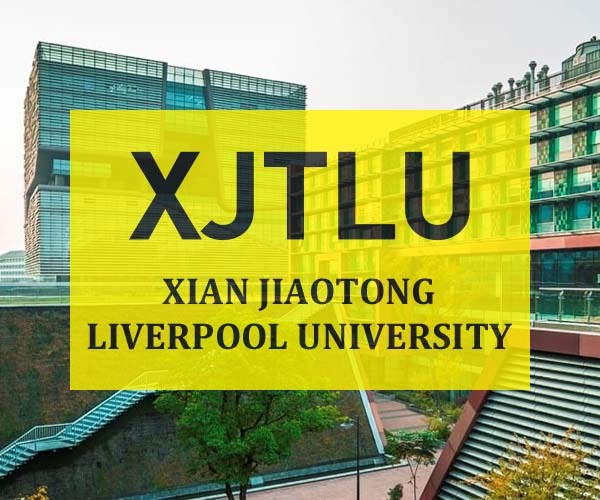 The C9 League includes Fudan University, Harbin Institute of Technology, Nanjing University, Peking University, Shanghai Jiao Tong University, Tsinghua University, University of Science and Technology of China, Xian Jiao Tong University and Zhejiang University. These nine universities agreed on mutual credit recognition, student exchanges, training of teaching staff and sharing their resources in many other areas.